James obtained his law degree from the University of Ottawa in 1984 and was called to the bar in 1986. 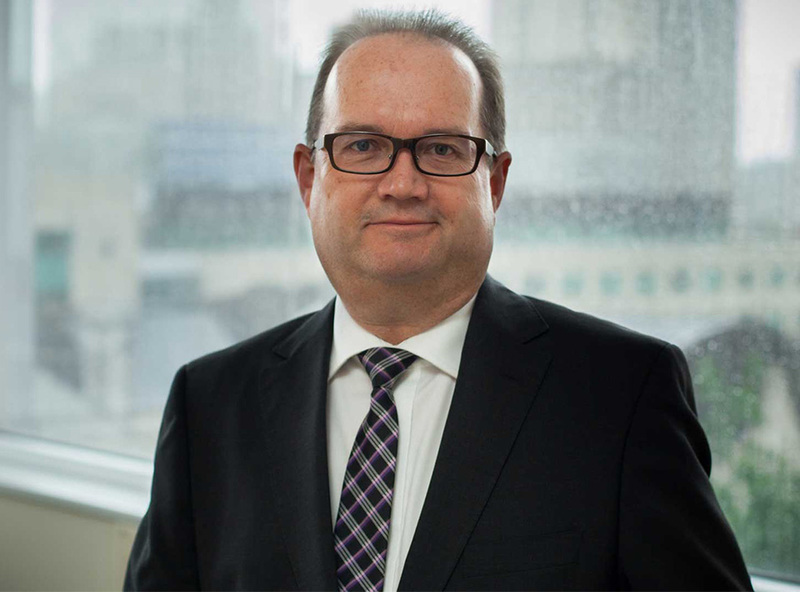 James joined Bell Baker in 2008 after practicing thirteen years at Marcus McNamara Wilson where his practice was primarily insurance defence litigation. He became a partner at Bell Baker in 2010. His insurance defence practice at Bell Baker is focused on personal injury litigation, municipal liability disputes, and property claims including fire losses and oil spill remediation. James is a past instructor in civil litigation at the Bar Admission Course and an active member of the Carleton County Law Association. He also keyboards with a lawyer’s rock and roll band, the Verdict. The Verdict has been playing charity functions in the Ottawa area for over 20 years.